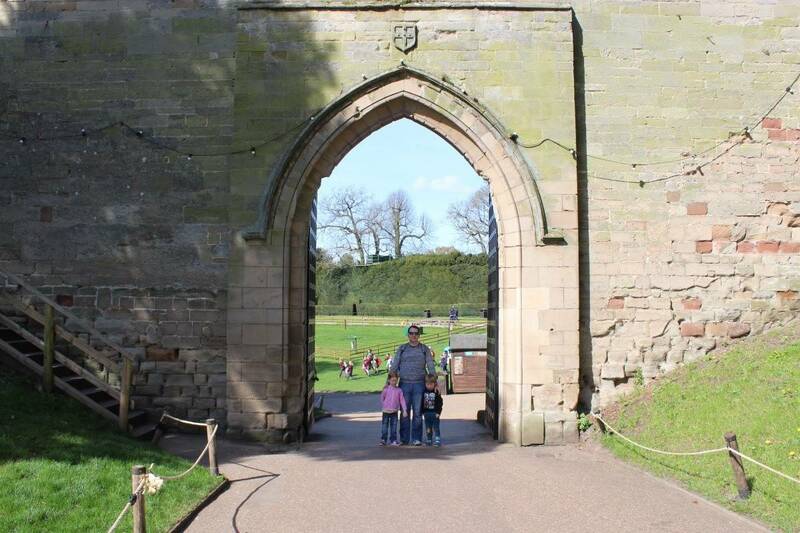 We have wanted to go to Warwick Castle for so long. 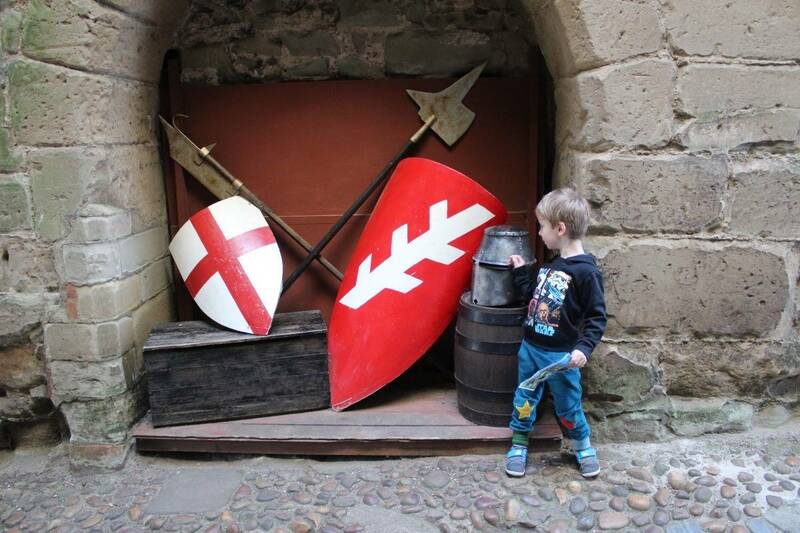 The children love a castle and we love anything where we get to learn a little bit more history so when we got Merlin Annual Passes this year we knew that Warwick Castle would be high on our list of places to visit – and it ended up being one of the first ones we ticked off! 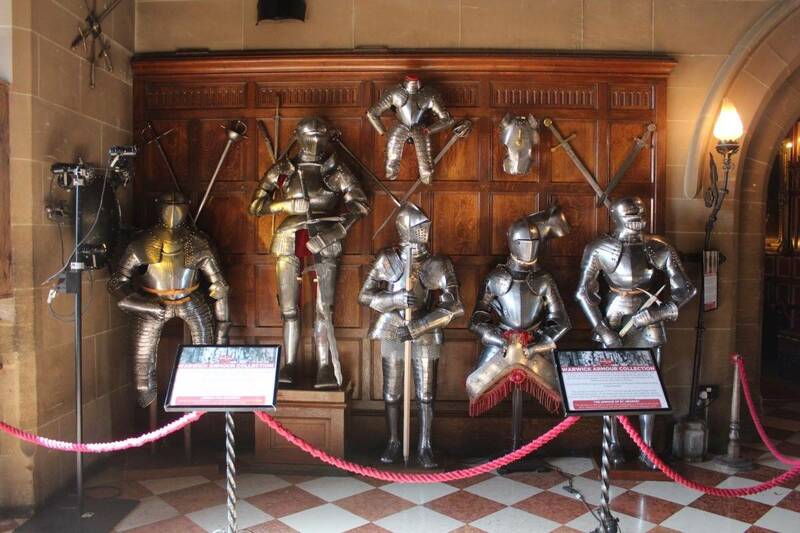 Warwick Castle is pretty amazing. It’s situated in the heart of Warwick with a motorway the other side of it and you would have no idea that such an incredible piece if British history is right there behind the trees. 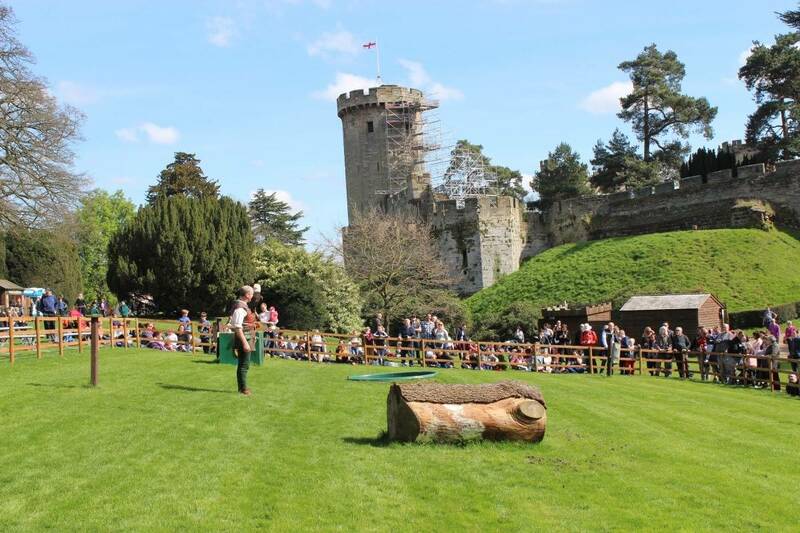 It has plenty of parking, £6 per vehicle but free for Premium Merlin Pass holders, and as soon as you enter the car park you feel like you’re back in time, surrounded by trees and traditional stone walls. 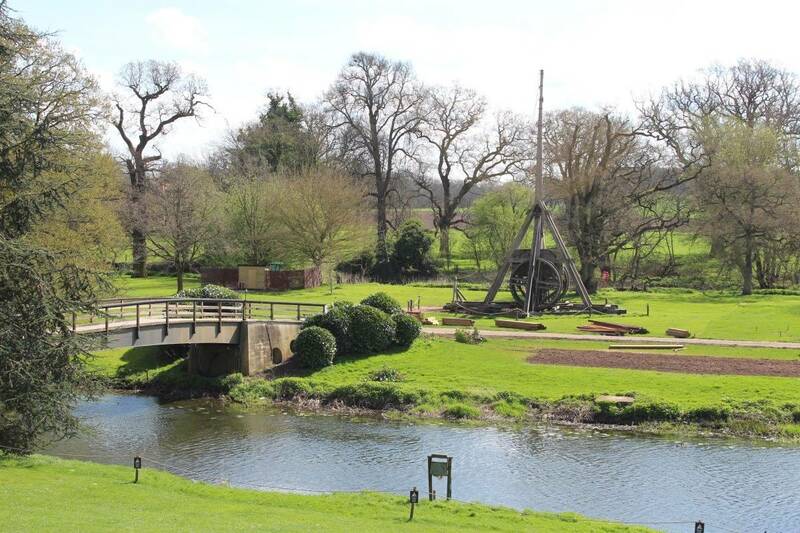 As soon as you see Warwick Castle it takes your breath away. It’s beautiful and so intact – there’s nothing ruined, it’s all as it would have been and it’s incredible. 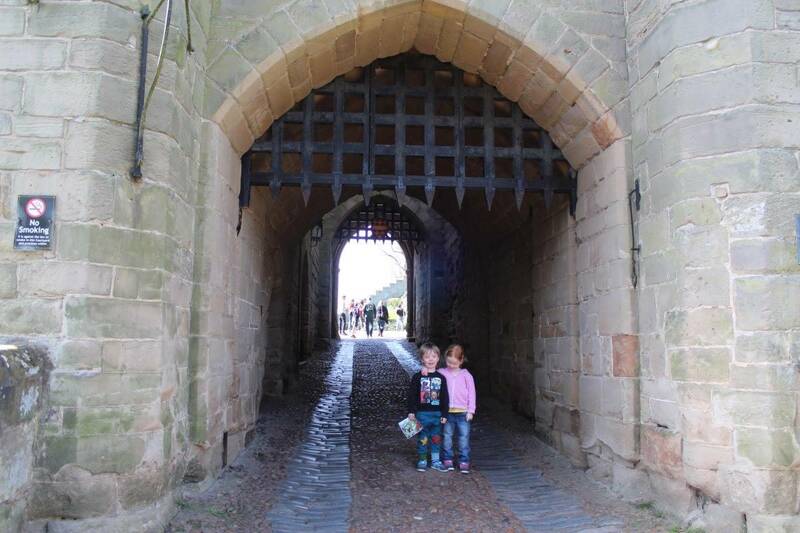 You’re able to walk right through the arched gates, see where the moat would have been and feel the cobbles under your feet. 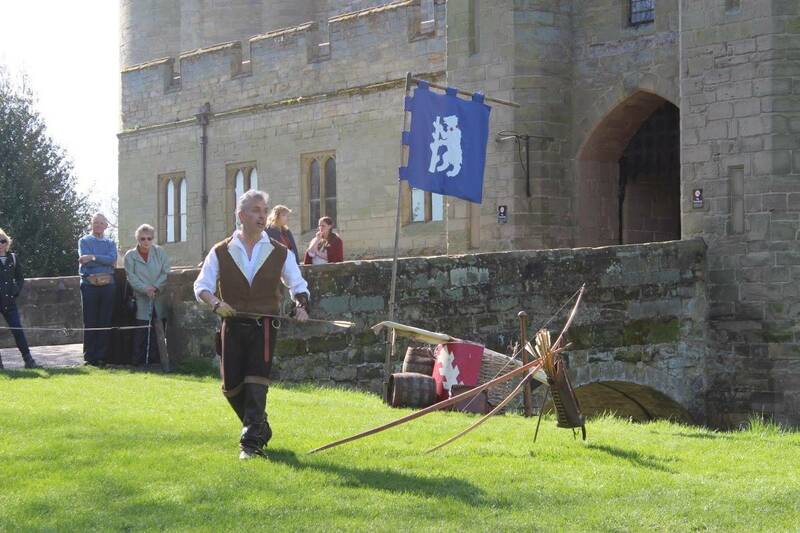 The first thing we did was watch an archery talk where we learnt about the history of archery and how archers were used in combat – as well as seeing bow and arrow displays. 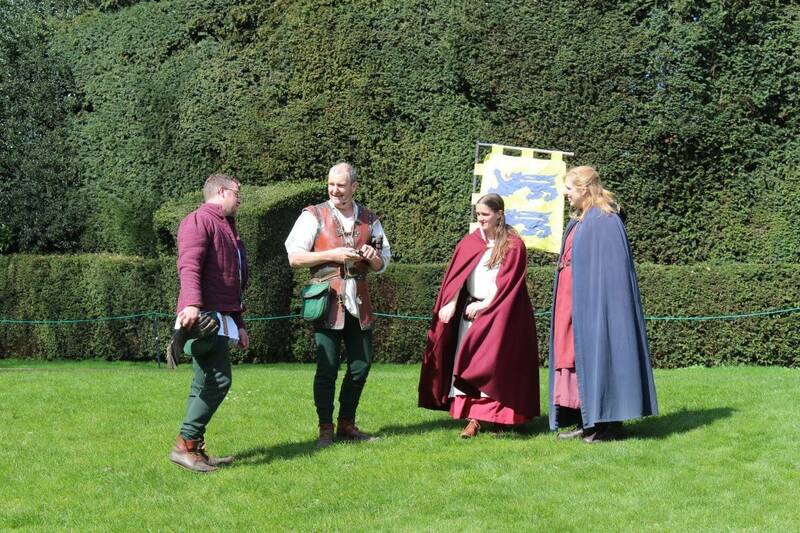 It was really interactive and a great introduction to Warwick Castle. 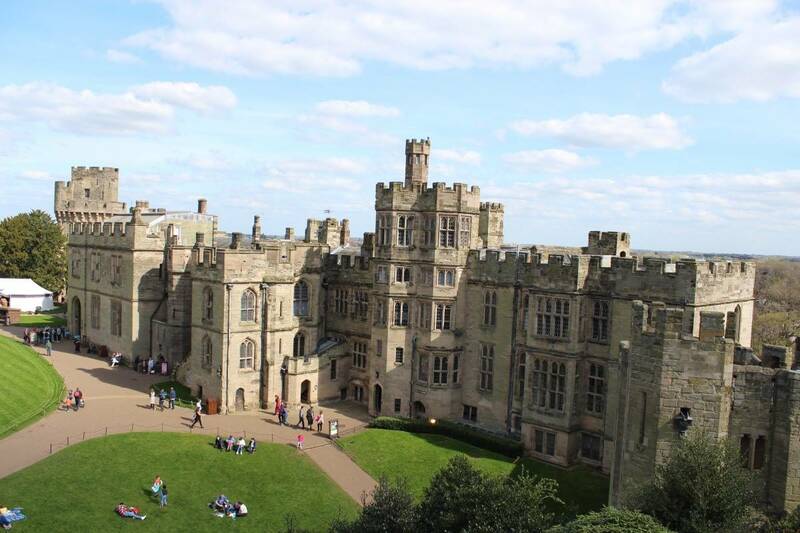 Once inside the outer wall of Warwick Castle you can see all the different parts of the castle and there is so much to look at and do. 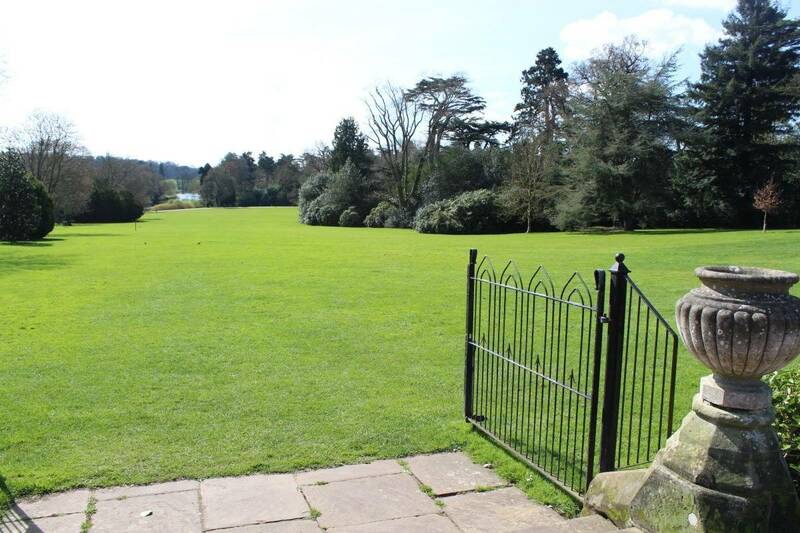 Warwick castle covers quite a large area and there are beautifully manicured lawns, picnic areas and places to sit wherever you look. 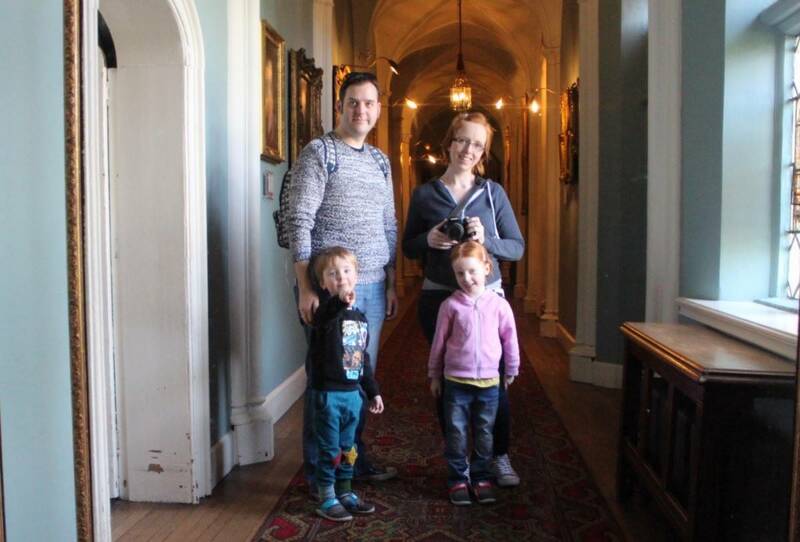 We walked through the castle, learning more about the history of each of the rooms, the royalty who had lived or stayed there and seeing suits of armour and artefacts from years gone by. We then went up the Time Tower which showed the history of the castle, from being built through to the modern day. It incorporated little movies and clips to create an exhibit that really drew you in and made you part of the history lesson. We then watched the Flying with Eagles show which was pretty amazing. 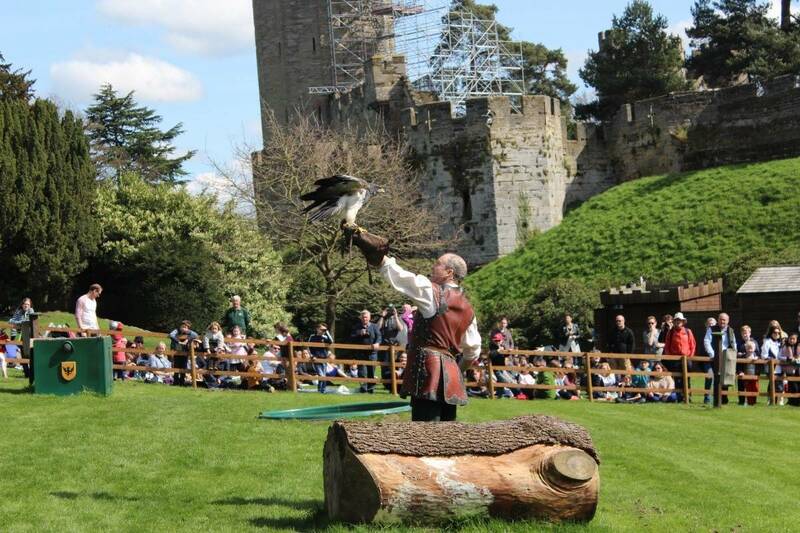 We were introduced to so many different types of eagles, taught about them and about the history of eagles at Warwick Castle. The talk was funny, engaging and entertaining for adults and children alike. For lunch we went to The Conservatory and had afternoon tea which was lovely. Scones, cake and sandwiches as well as a pot of tea although the selection of cakes turned out to be a slice of cake and they had run out of cheese sandwiches much to the children’s disappointment. 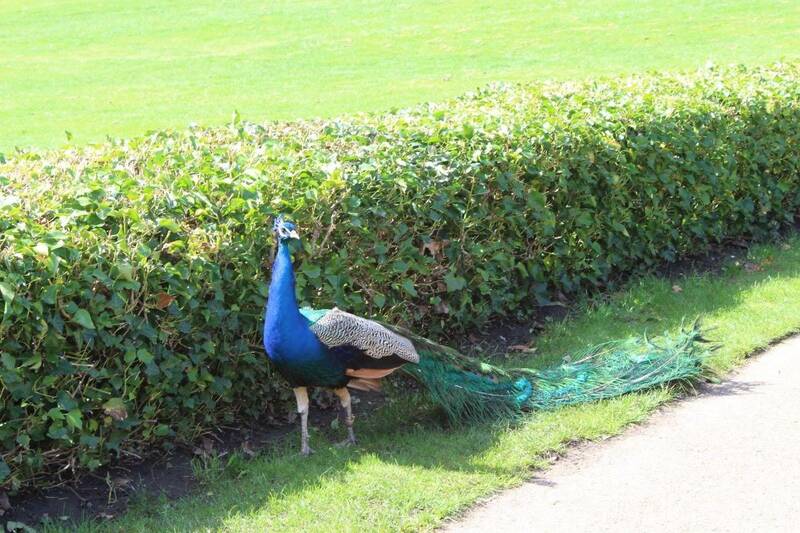 But we got to eat out in the sunshine, overlooking the beautiful gardens and with peacocks happily strolling past. It was the perfect place to sit and take a break in the afternoon. 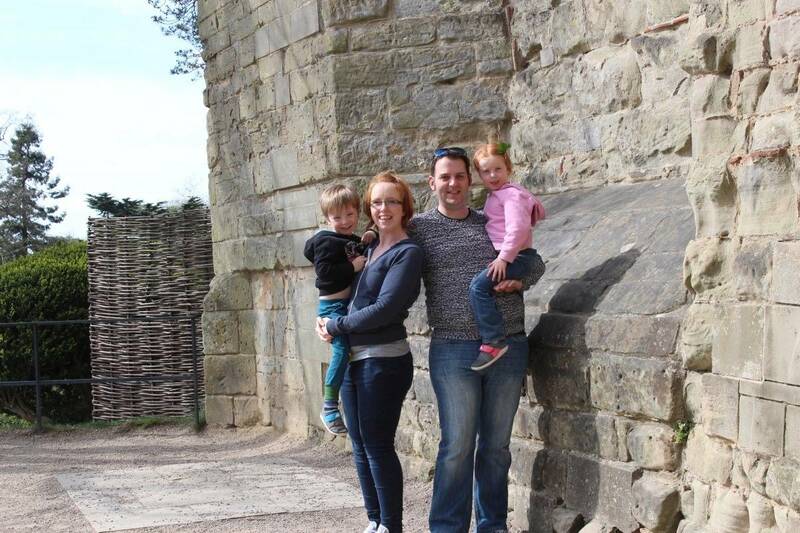 After our little rest stop we climbed The Mound – steps up to the oldest part of the castle with views for miles. 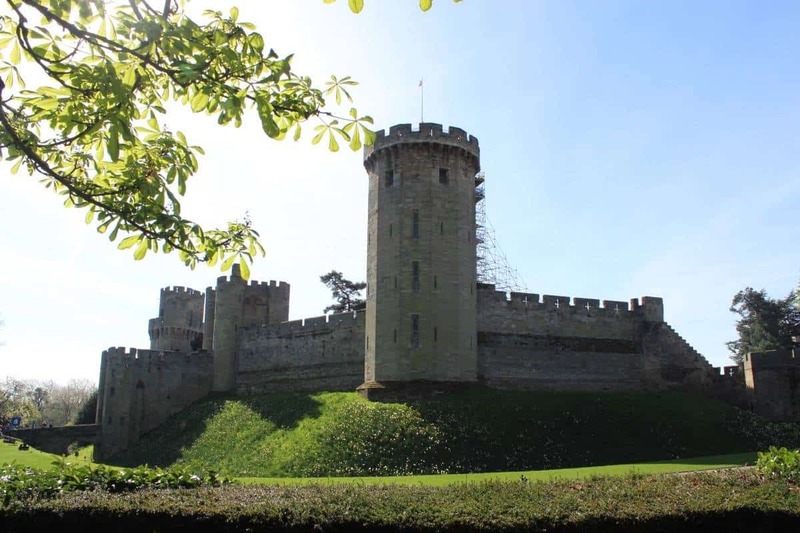 It was great to get a view of the castle from above and such a nice to place to just take in the whole of Warwick Castle. We then went into the Princess Tower where the children got to play a part in an interactive story with a princess. 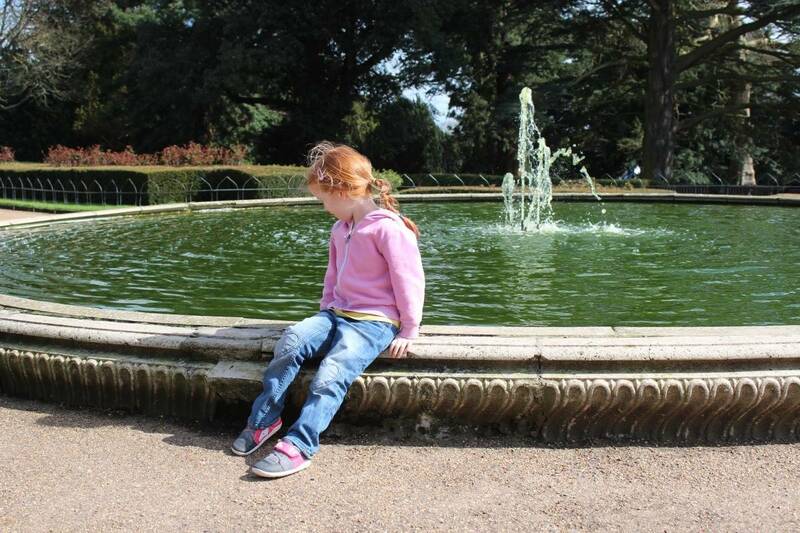 All children love a bit of storytelling and this was a favourite part of our trip for the children. LP and Little Man got to help a Prince and Princess live happily ever after – and they loved it! 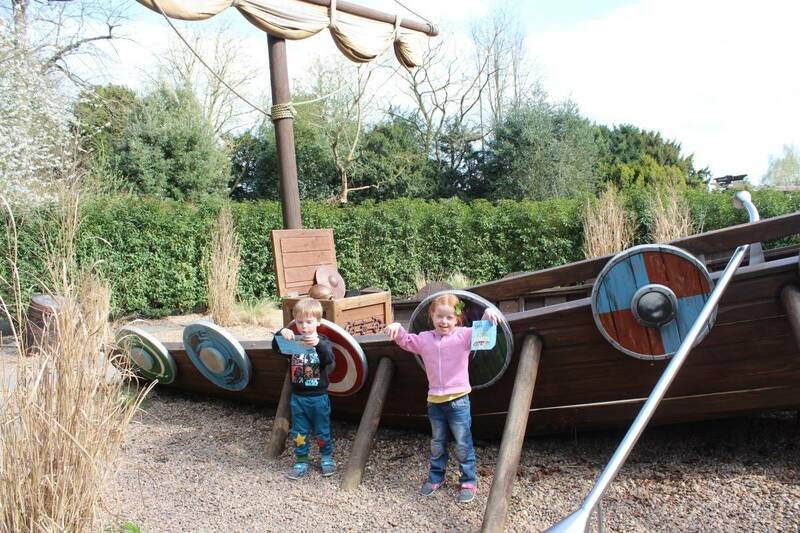 Before we went home we explored the Horrible Histories maze. 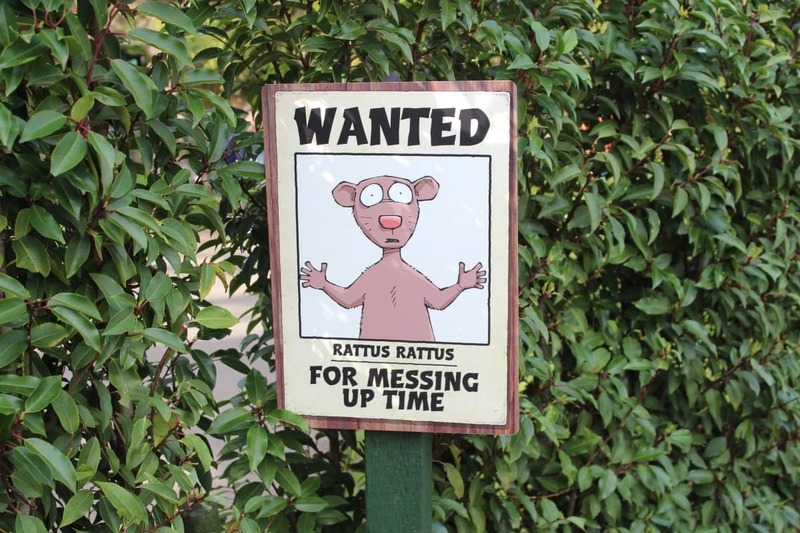 This may be the best maze we have ever visited at a tourist attraction. 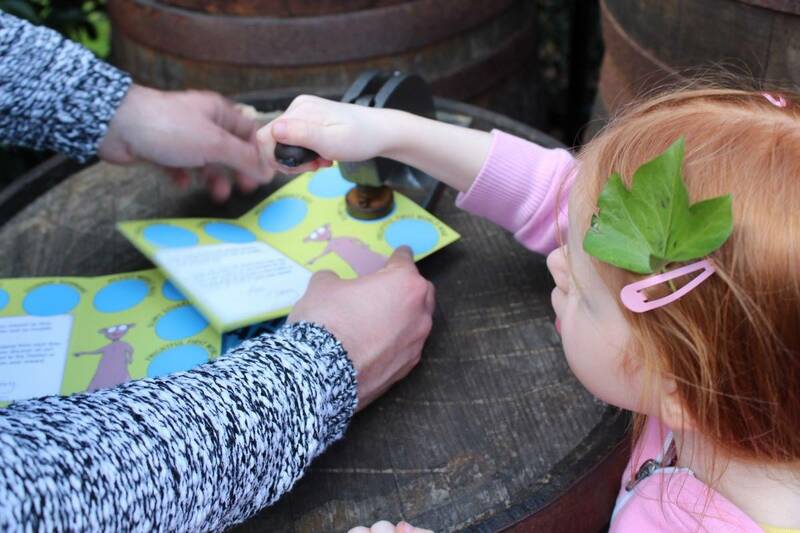 It had passports for the children to collect stamps in as they walked round and there were seven different areas within the maze, each with a stamp to collect and an interactive area to explore and learn more about that time period of history. 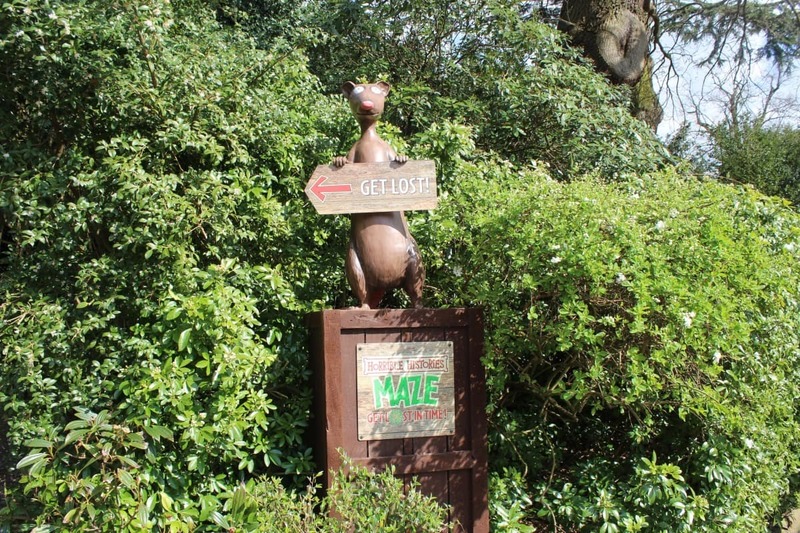 The children loved the maze and it made such a change from a traditional hedge maze with just something in the middle. 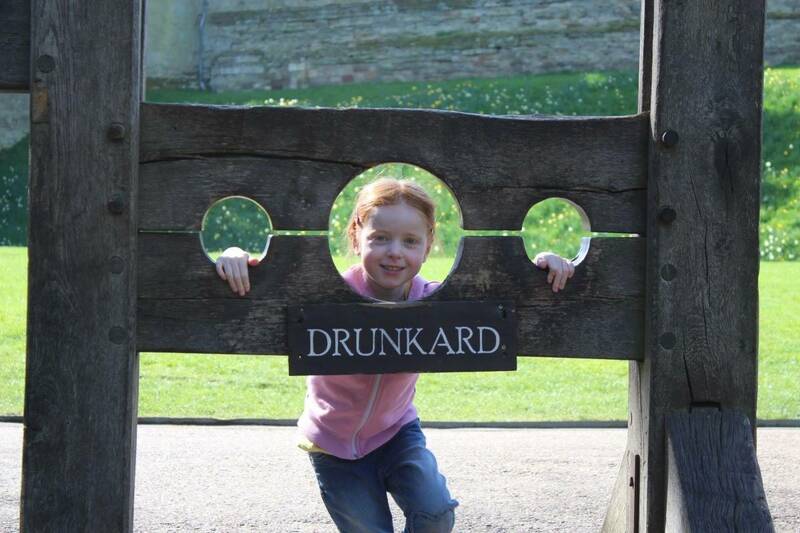 We had such a great day at Warwick Castle and I think we only really scratched the surface. There were other talks to listen to, things to see and places to explore and I am sure on our next visit we will see so much more. It’s definitely a day out that you will love every time you visit. We are already looking forward to going back again. 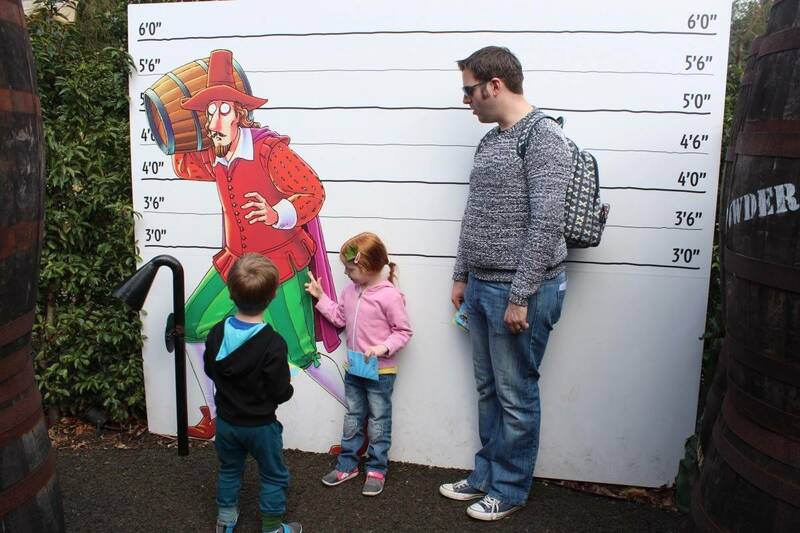 Disclosure: We are Merlin Ambassadors this year and used our Merlin Annual Passes to visit Warwick Castle however all opinions are our own. This place looks amazing. We actually passed it on the way to Birmingham but didn’t think of visiting it. Maybe next time. You didn’t see the trebuchet?! That’s the best bit. The maze must be new because we’ve not seen that before although didn’t go last year at all. Must go again because N’s now obsessed with horrible histories. Isn’t it amazing?? 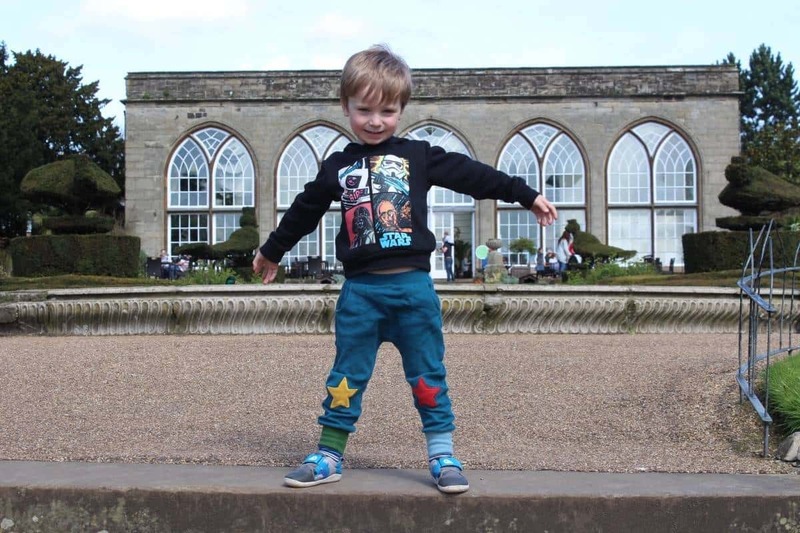 One of our favourite days out too – we’re going there tomorrow! 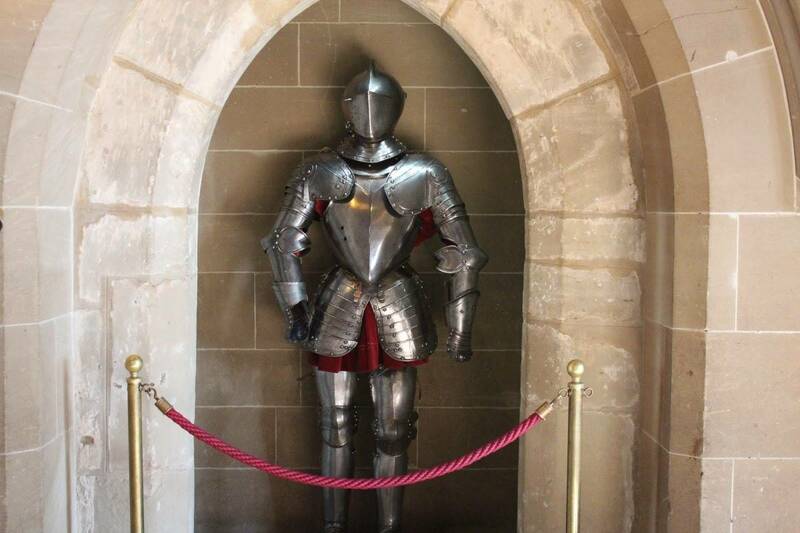 I love Warwick Castle – it’s been a few years since our last visit but definitely going this summer! I’d love to try the afternoon tea – if they have enough sandwiches!